SPG’s Incredible New Transfer Partner, Virgin America, Allows You To Try Singapore Airlines First Class for Just 7,700 Starpoints! Ok, this SPG deal might be a little more advanced than a lot of what we cover, but the benefits are potentially massive – so pay attention! (2018 UPDATE: Please note that this deal is no longer available. 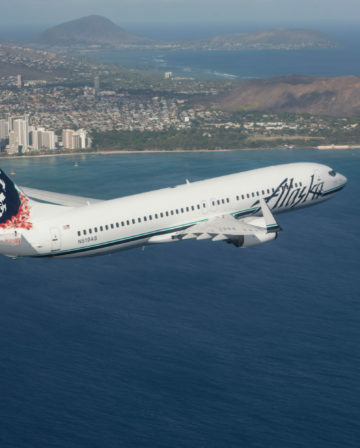 Virgin America Elevate has been fully merged into Alaska Mileage Plan. Also, SPG has been merged into the new Marriott loyalty programme and Singapore Airlines no longer flies between Manchester and Munich). You may have noticed we write about Starwood Preferred Guest (SPG) quite a lot here at InsideFlyerUK, which might seem odd because they only have a handful of hotels in the UK. The main reason we mention them so much is because it can be surprisingly easy to get your hands on decent amounts of Starpoints (SPG’s loyalty currency), and Starpoints are genuinely brilliant. SPG run regular promotions (including a recent exclusive with InsideFlyerUK) that provide the chance to win Starpoints without even setting foot in a Starwood hotel, as well as offers like Double points for eating at restaurants in their hotels even when you aren’t staying. They issue a UK credit card with a 10,000 Starpoint sign-up bonus (email me at joe@insideflyer.com if you would like a referral that will get you a bonus 1,000 Starpoints). It is also possible to transfer American Express Membership Rewards Points from your Gold or Platinum card at a rate of 2 MR Points to 1 Starpoint. The (main) reason Starpoints are so brilliant is because they can be transferred at a 1:1 ratio to a vast array of frequent flyer programmes, and you get a bonus 5,000 Miles when you transfer in blocks of 20,000. In other words, 20,000 Starpoints can get you 25,000 Miles with programmes that have great award charts but are otherwise hard to earn Miles in – like Alaska Mileage Plan or Japan Mileage Bank. Not content with their 34 existing airline transfer partners, SPG just added Virgin America’s ‘Elevate’ Programme to the roster. On the face of it this might not look like big news for those of us in the UK, as Virgin America (VA) are a stylish but relatively small airline that mainly carries passengers on US transcontinental routes, linking up cities like New York and San Francisco. Virgin America has a revenue-based system for redeeming Elevate Miles on their own flights, which means that how many Miles you need for a flight depends on the cash price. The exact value you get per Mile depends on a few factors, but is always roughly USD 2.2-2.6 cents (GBP 1.55-1.83 pence). This makes Elevate Miles quite valuable if you need to take a VA flight, but that’s not very useful for most of us. The real value comes from using Elevate Miles to book flights on Virgin America’s partners – Virgin Atlantic, Virgin Australia, Emirates, Hawaiian, and Singapore Airlines. For redemptions on partners, VA uses a more traditional system, requiring a fixed number of Miles that depends on the partner, route and class of service. VA haven’t bothered to release proper award charts, so you need to look up each route individually on the relevant partner page (use the links above) to get the information. That said, when you look up a route, you do get the taxes/fees/surcharges total along with the number of Miles required, which is useful. The number of Miles required is very low for a lot of routes. There aren’t any fuel surcharges when booking Singapore Airlines flights (apart from/to London). Elevate was only added as an SPG transfer partner on Wednesday, so I’m still experimenting and will write more posts highlighting the sweetspots I find as I come across them. There’s one deal though that I just have to share immediately because it’d be such a fun little trip. I think a lot of people have a vague dream of trying First Class on a really good airline airline at least once in their life. 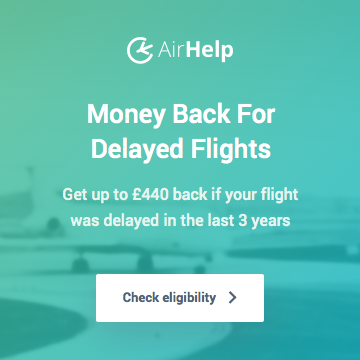 Collecting Avios and other Miles allows some of us to do that a lot more than once – without the inconvenience of becoming rich first – but it does still usually require an awful lot of Avios/Miles. 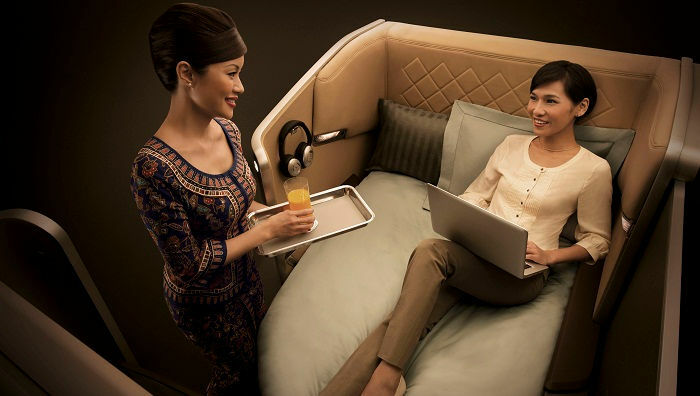 Using Elevate Miles though, you can fly between Manchester and Munich in First Class on Singapore Airlines (the flight carries on to Singapore, but picks up/drops off passengers in Munich) for 10,200 Miles one-way or 17,000 Return, and taxes are less than £30.00 each way! 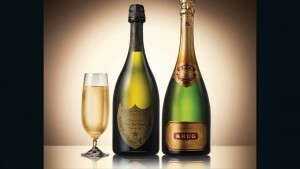 (Economy is 3,600 Miles One-way or 6,000 Return, and Business Class is 7,800 One-way or 13,000 Return). 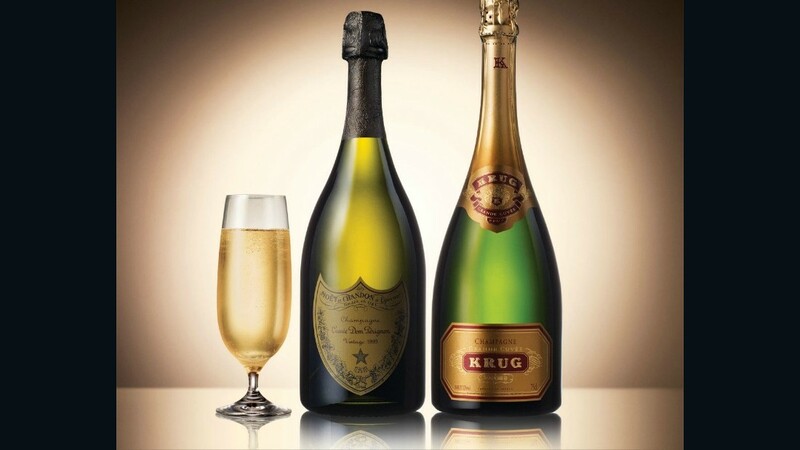 Besides, a weekend jaunt where the toughest decision is whether to opt for the Dom Perignon or the Krug always sounds good to me! Didn’t you say 7,700 Starpoints? I did. 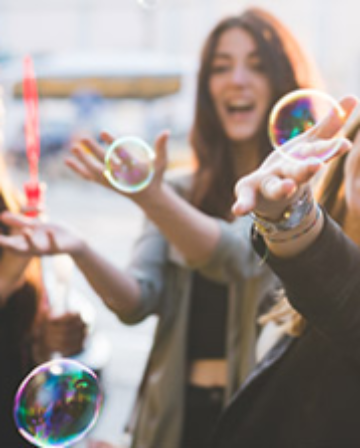 The deal is even sweeter at the moment because you can get 2,500 free Virgin America Elevate Miles simply by signing up here and referring 4 friends/family members (500 for signing up, and 500 for each referral). Just so you know, the link in the email for this article took me to the article on general Starwood benefits instead. Only half my referrals have worked. Weird. You get an email to say you’ve earned 500 points when someone joins, but despite them all joining, I only got two. Odd indeed, I signed up and did my referrals a few weeks ago and *think* I got all the emails. My account currently has 1,000 Miles in, which I’m assuming is 500 for being referred and possibly 500 for referring myself – the way they explain it is a bit confusing. It’s possible actually that we might end up with 3,000 Miles in total, if the 500 for being refereed is counted as separate from the 2,500 maximum, but I’m not sure it is. The promotion runs into May so I should be able to report back about what posts when before the end – assuming their 4-6 week time frame is accurate! I got 500 for joining up, 1500 for three referrals, and possibly another 500 for putting my original email address in the referral box with the other addresses (I still don’t understand why they would suggest it when you’ve already used that address to sign up). The latter confused me so I went about setting up other referrals, none of which worked. So I’m *hoping* that I have earned the 2500. Can you only earn a maximum of 2500 including the 500 you earned when registering at the beginning? Or is it 2500+500? 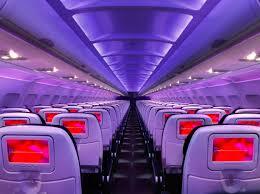 Virgin America don’t make this clear. 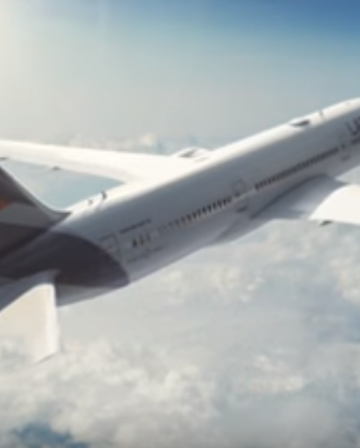 The Manchester to Munich flight is very tempting because it’s not your standard ‘blocked seat’ service you get on business class travel within Europe. 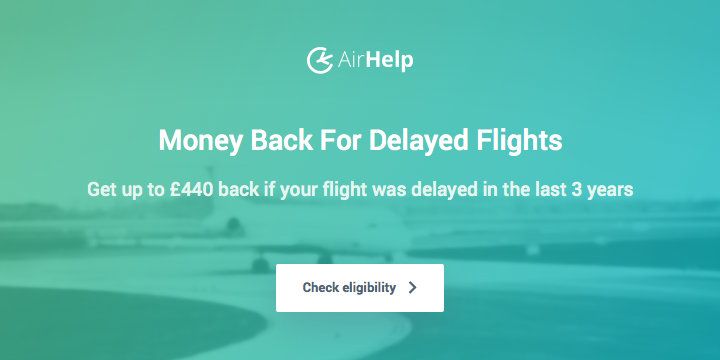 I made a list of such flights a few months ago which is why I was already aware of that particular flight, but as a novice, I couldn’t see a way of quickly earning Krisflyer miles. The Krisflyer equivalent is 32.5k, so thank you for this article! Have any of your Miles already posted? I’m not sure when my 1,000 came through, or when the rest of them will (presumably in the next few weeks). Yeah it’s confusing – I’m expecting 2,500, but hoping for 3,000. My pleasure! 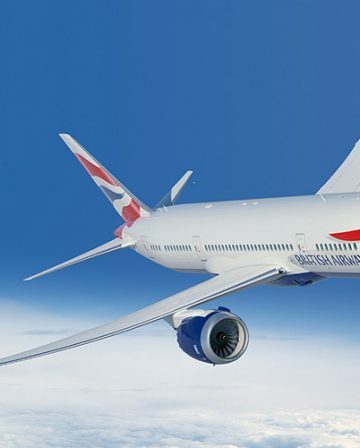 – there’s definitely something exciting/exotic about 5th freedom flights, and the opportunity to sample some of the best cabins in the sky without forking out for a long-haul. Would you mind putting your list on the forum somewhere so I can take a look? I might write a post, and can definitely help advise on the best Miles for each route. I’ll send you a link to the file via PM. And I haven’t had any points yet. I won’t expect them for a month at least. Update on those referral points, Joe. As four weeks had elapsed (I know it was supposed to be 4-6, but what the heck) I contacted customer service on Saturday. Just got a reply and they have put the 2500 points into my account! Up and running, yay! I’d like to do that Manchester->Munich flight for 10k, but when you posted about the HK->London flight only being 30k, the former sort of feels silly, given it’s such a short trip!